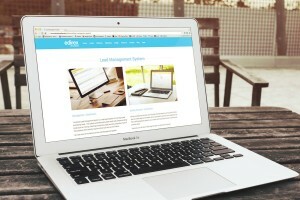 We have been working hard implementing our new and improved eDirex website. We all have been working passionately to deliver a great experience for our visitors. Our new and improved website lays out, in simple terms, how we help business improve their online presence and increase margins. Let’s take a tour of how the new eDirex website is laid out so you can quickly find what services we can offer your business to help you grow. Our top navigation, leads, software, marketing, and design, breaks down the services that we offer our members. In order to clarify, here is an overview of each of our services and where you can find more information. Our proprietary technologies provide robust online management tools for lead buyers with tremendous flexibility in controlling campaigns and results. We have leads in over 100 categories, so meeting your requirements is no problem for us here at eDirex. Our innovative technologies automatically analyze and optimize your lead program to ensure the quality and volume you need. Our technology qualifies and scrubs leads, and the leads are seamlessly delivered to your sales team in real time, which dramatically increases yield and conversion. Our software includes Lead Management System, CRM, local marketing optimization software, and our directory partners. As far as software programs go, we have all of your needs covered. 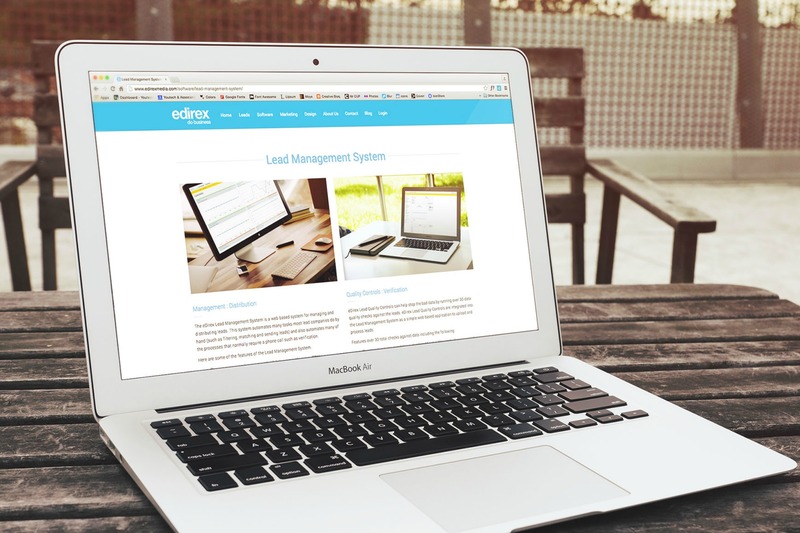 Every business needs marketing to survive, eDirex has you covered there as well. Our marketing covers search, social, local, mobile, email, and local directory listing. We will help you take your marketing to the next level. We can cover any of the following marketing platforms. Our partner directory sites will increase your local presence in the search engines. We all know design matters, we have you covered there also. eDirex offers complete design immersion in all facets of your business. Our team is comprised of imaginative individuals who have mastered their craft, and it shows. When it comes to our design work, passion is an understatement! Let us help you with any of the following. Here at eDirex we are commented to long term relationships and your success. Contact us, we would love to hear what we can do for you!